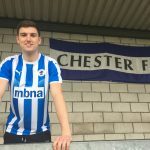 George joined the Blues in January 2019 following his release from Tranmere Rovers.It was a return to his hometown club – ten years on from when he started his career in the Chester City Academy. Waring, from Kingsley, went on to join Everton aged 14. 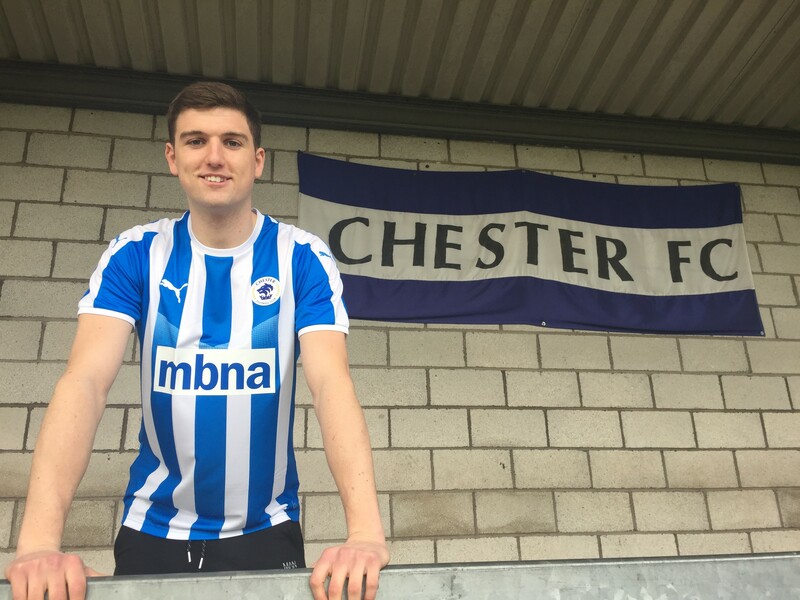 Permanent spells at Stoke City and Tranmere Rovers have followed, with loan spells at the likes of Barnsley and Shrewsbury Town. Most recently, he had two separate loan spells with Kidderminster Harriers – at the back end of last season and then returning to Aggborough in November of last year.